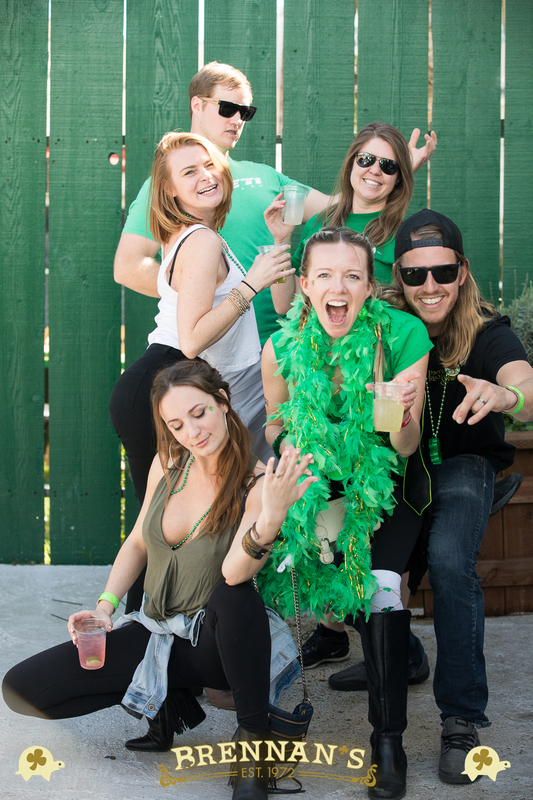 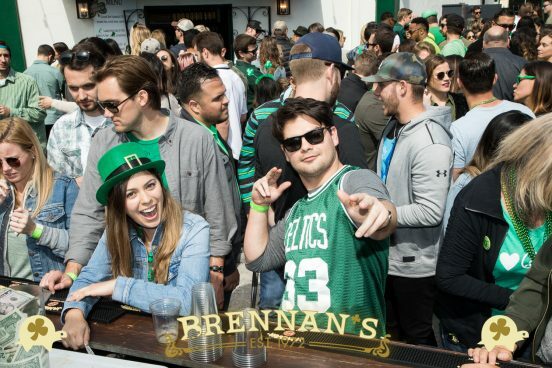 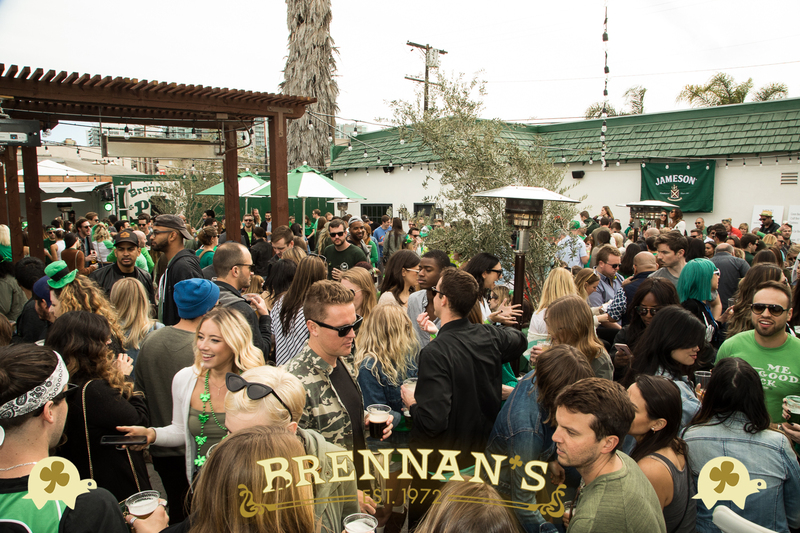 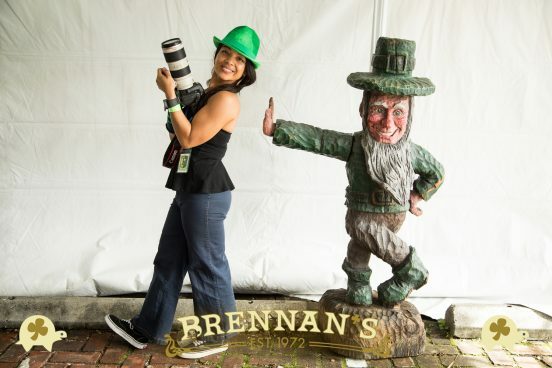 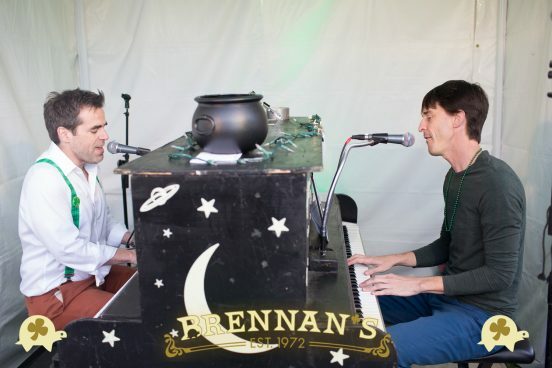 Check out last year’s St. Patrick’s Day event photos by Venice Paparazzi! 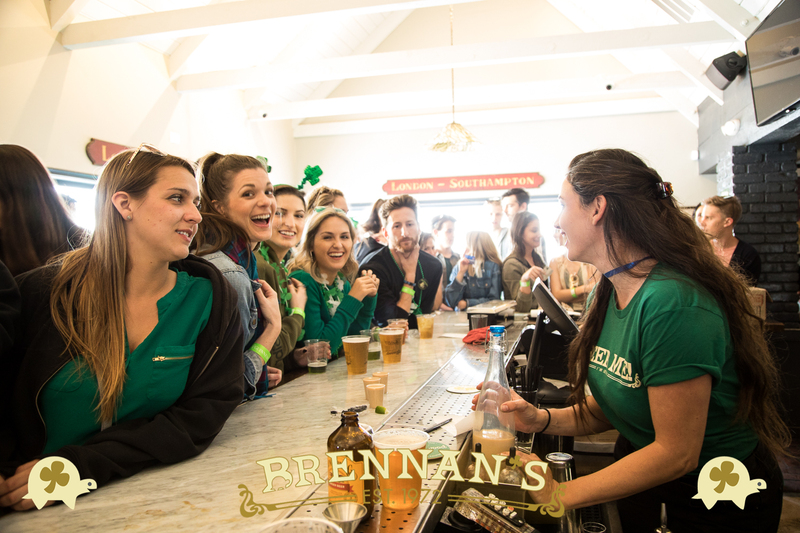 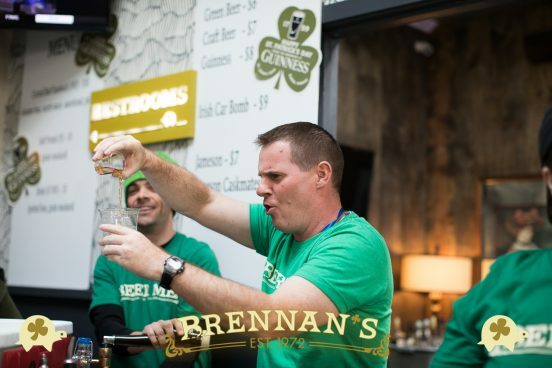 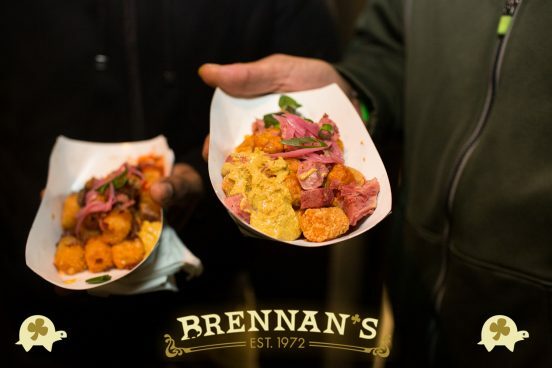 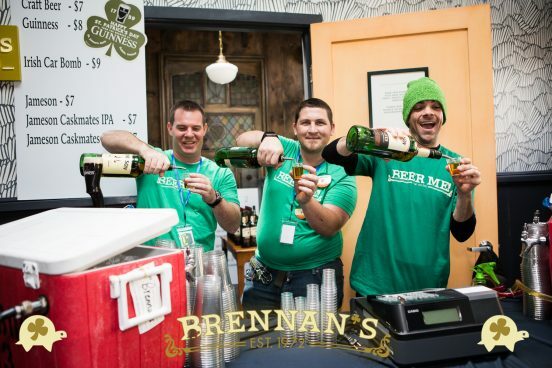 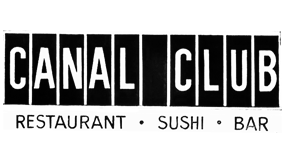 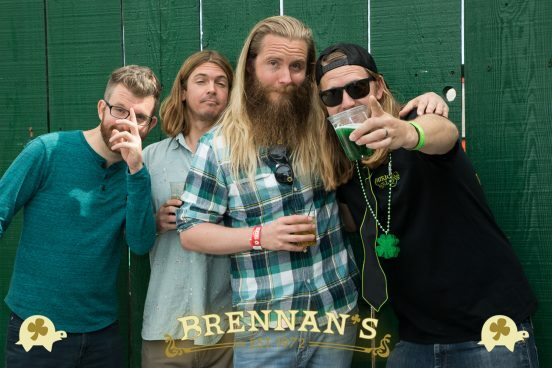 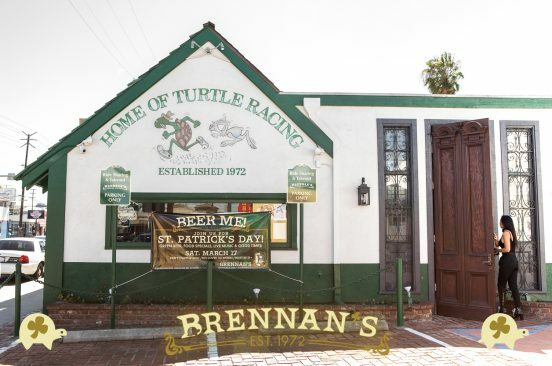 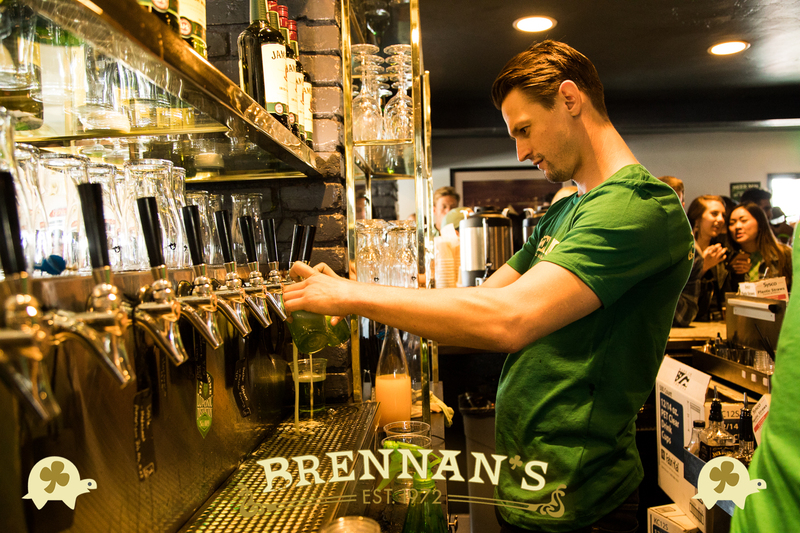 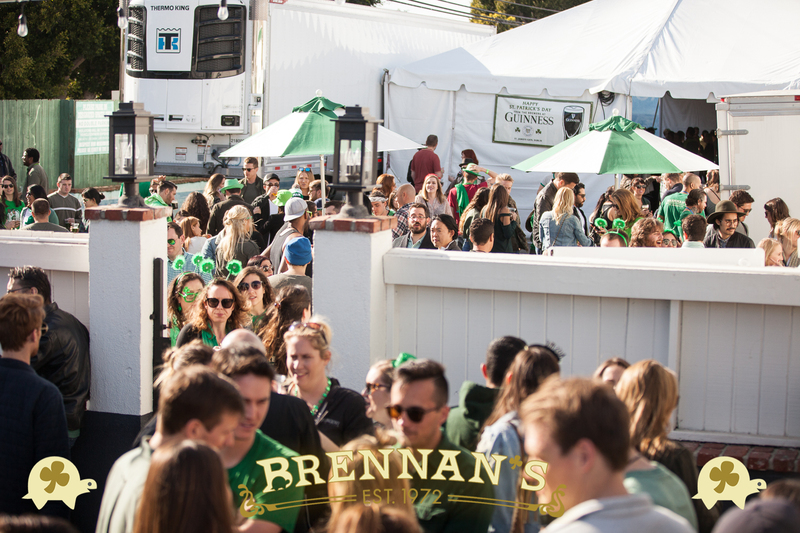 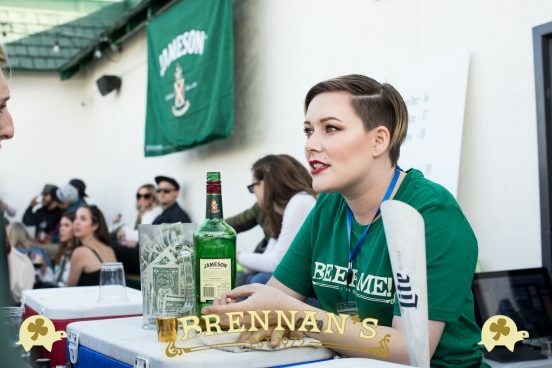 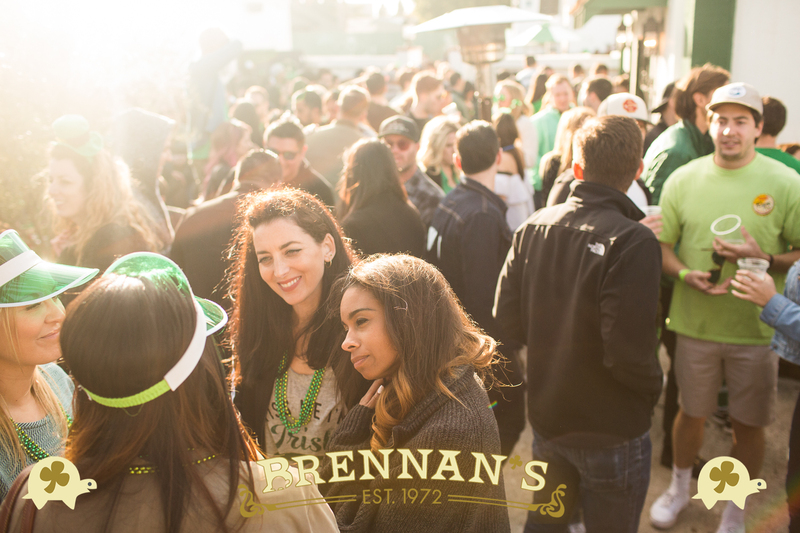 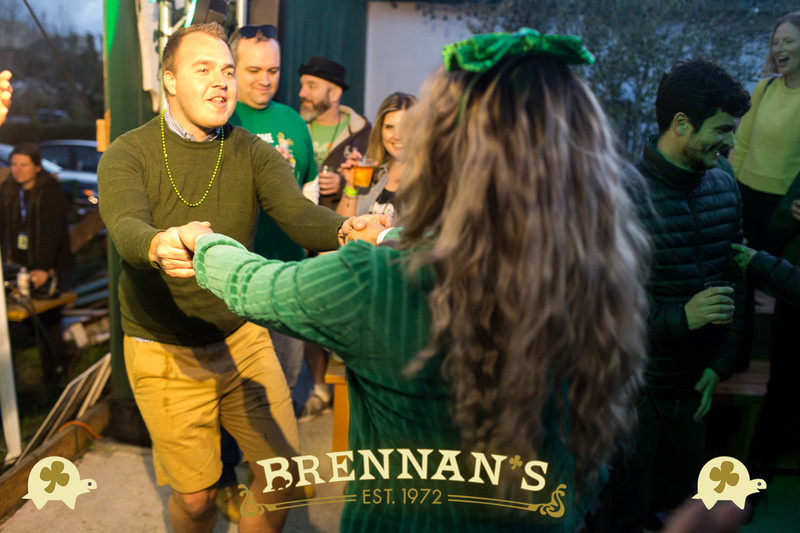 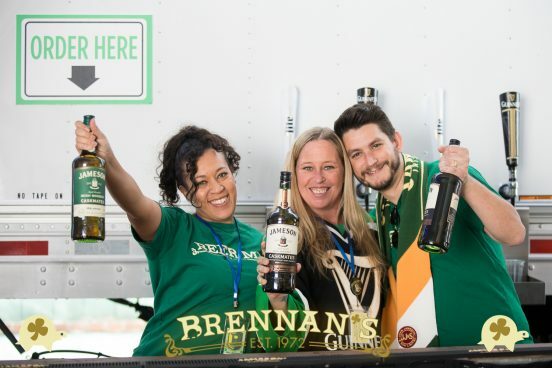 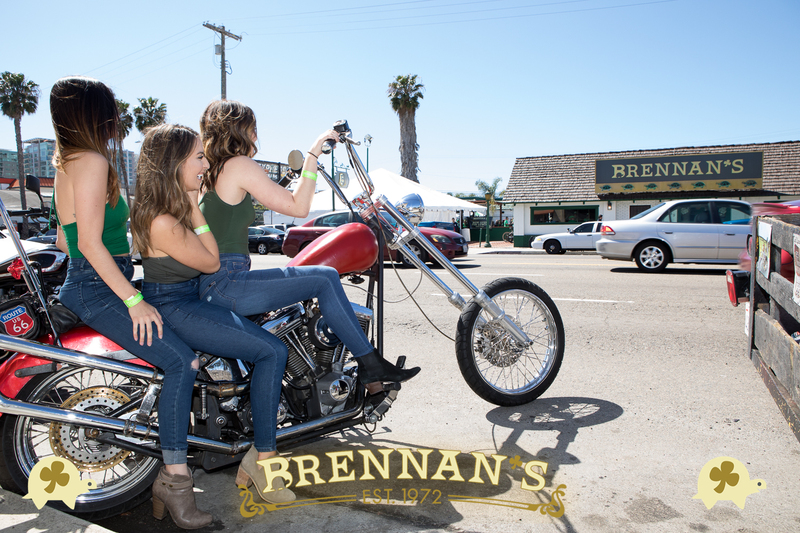 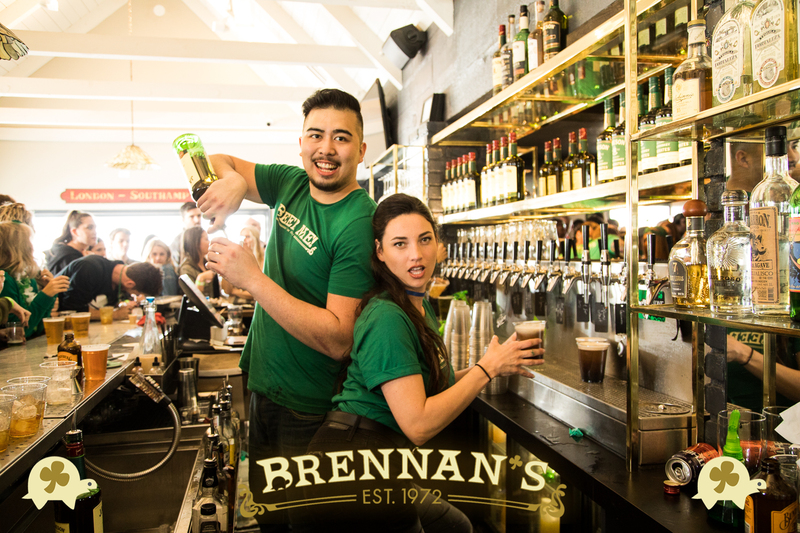 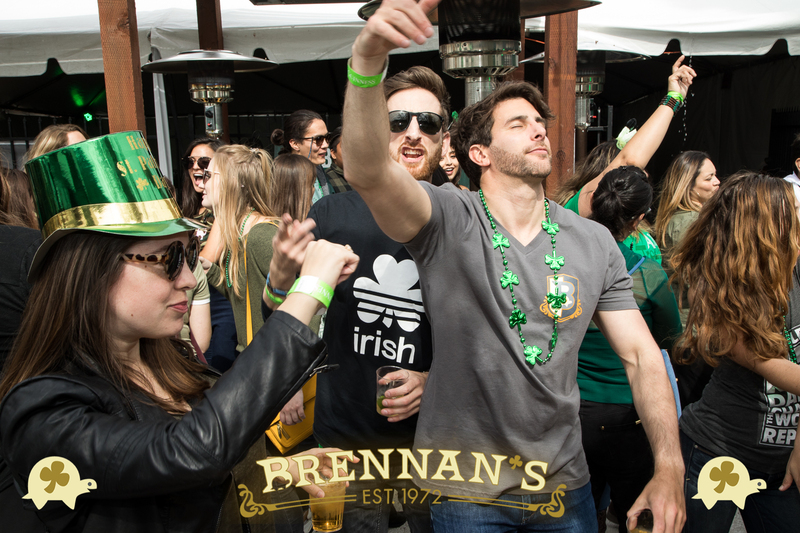 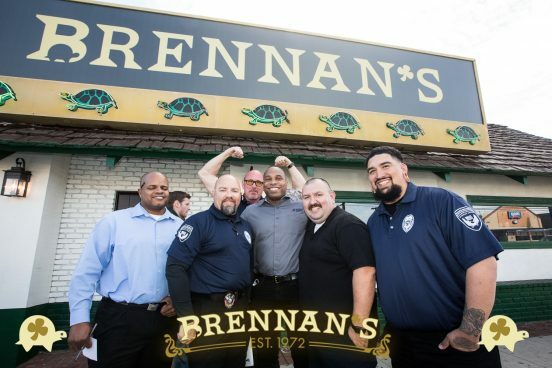 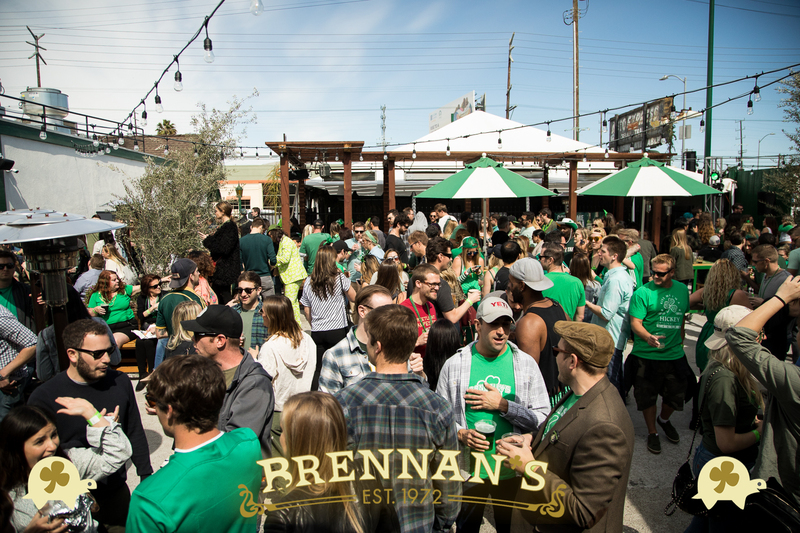 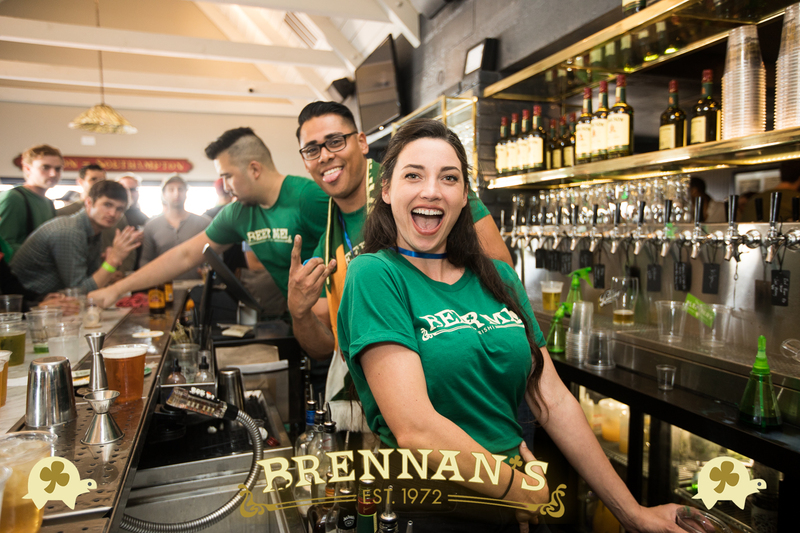 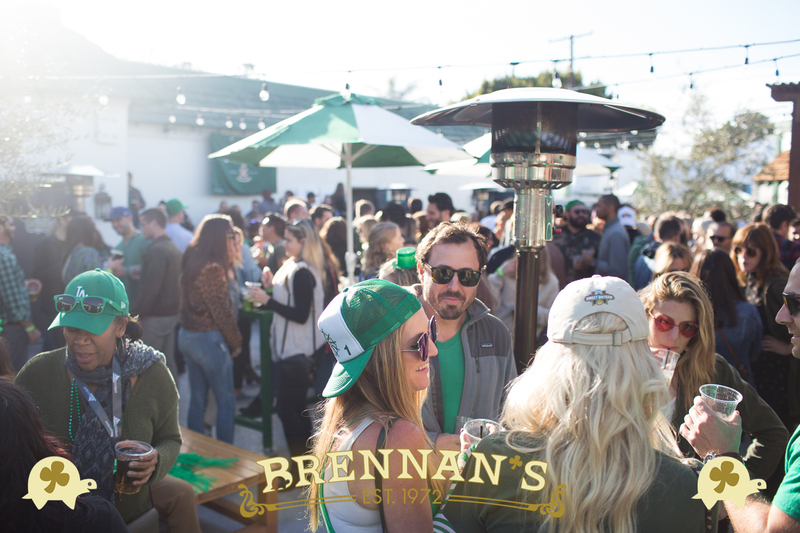 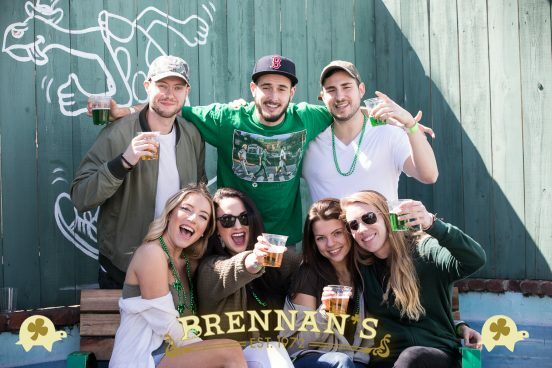 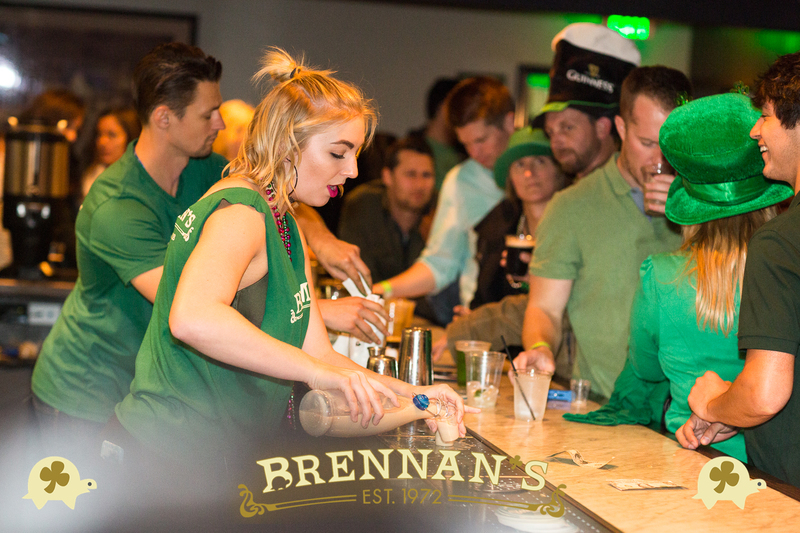 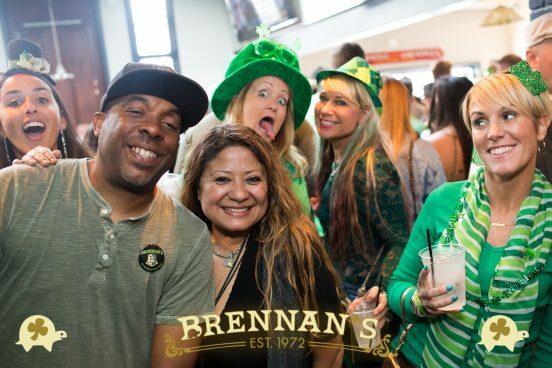 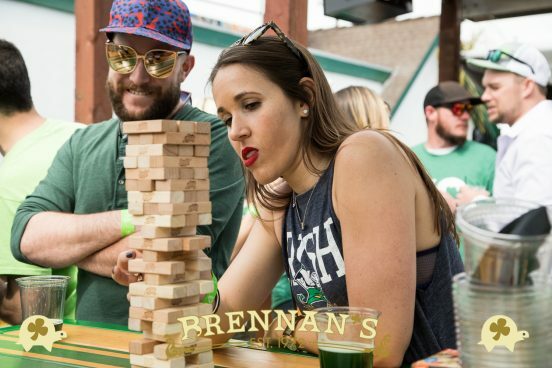 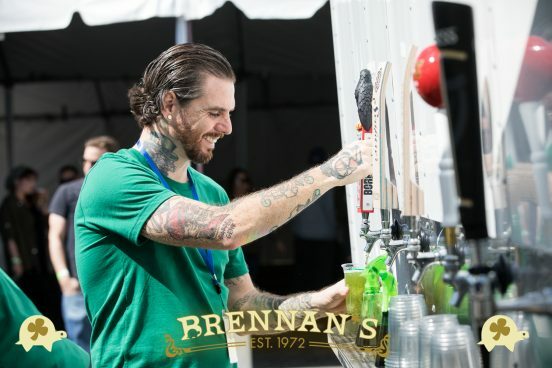 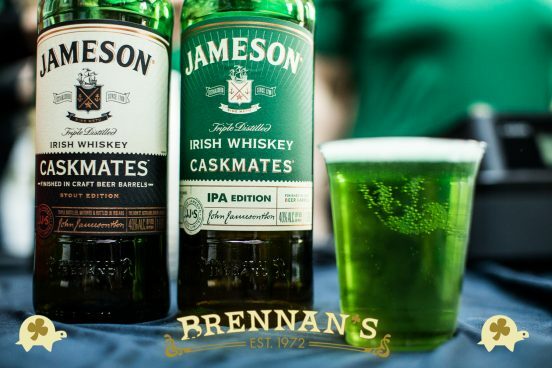 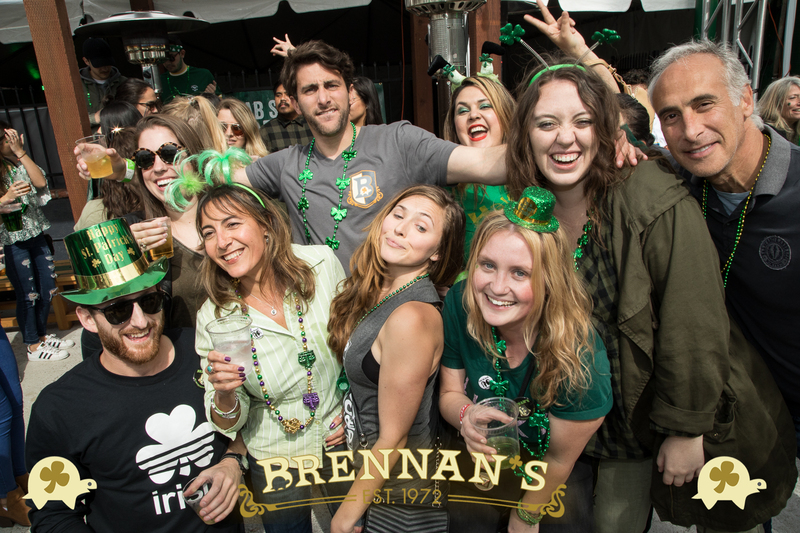 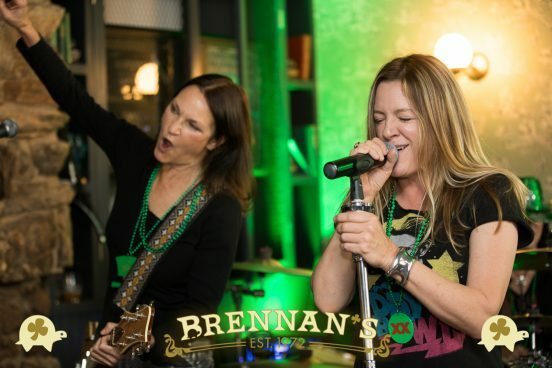 Join Brennan’s on March 17, 2019 for Brennan’s St. Patrick’s Day Festival! This year is going to be event better! 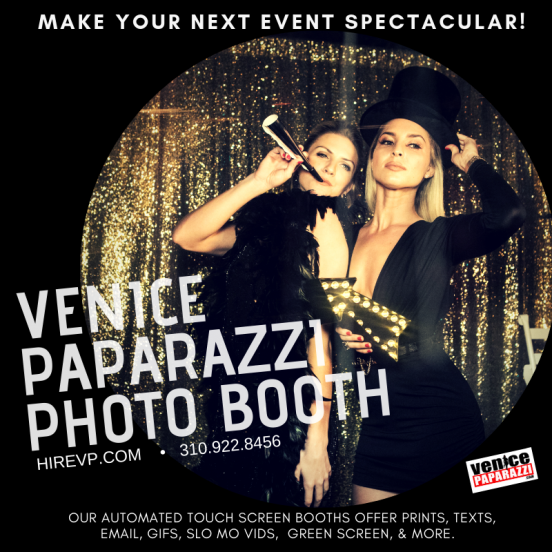 Here is a fun VP fact! 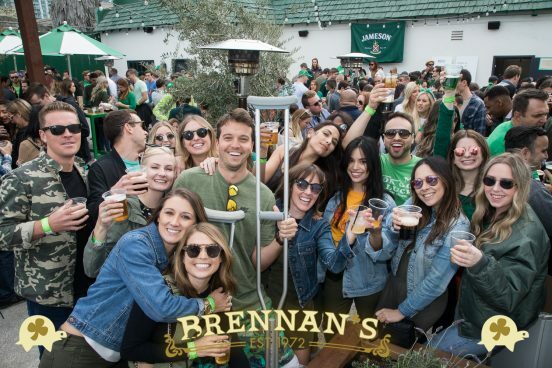 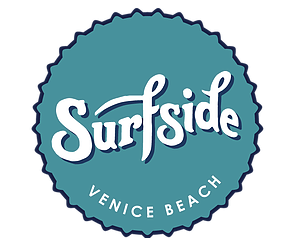 Venice Paparazzi has covered 8 Brennan’s events in 2018. 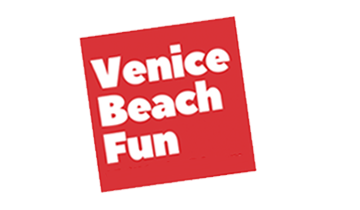 View the fun times! 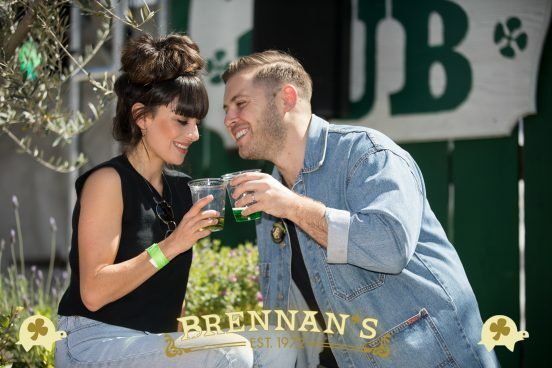 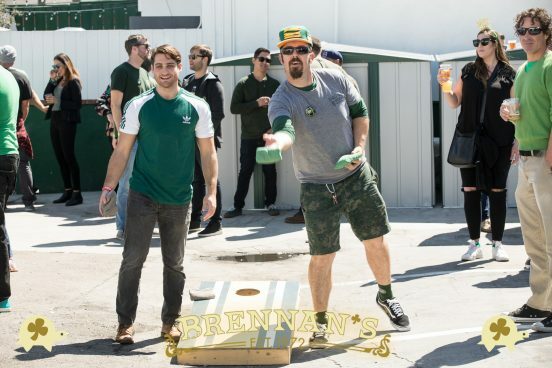 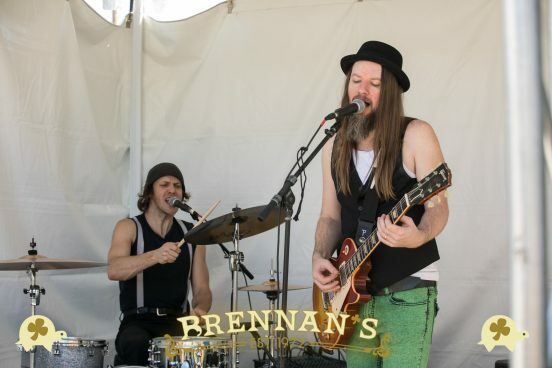 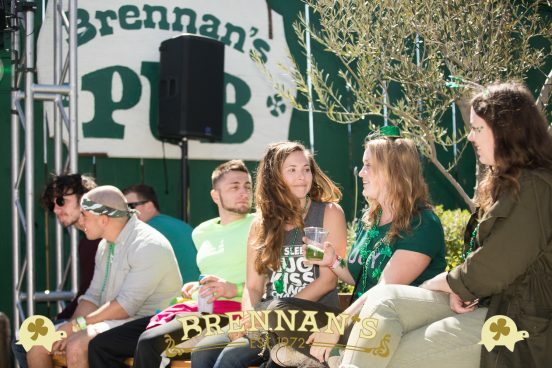 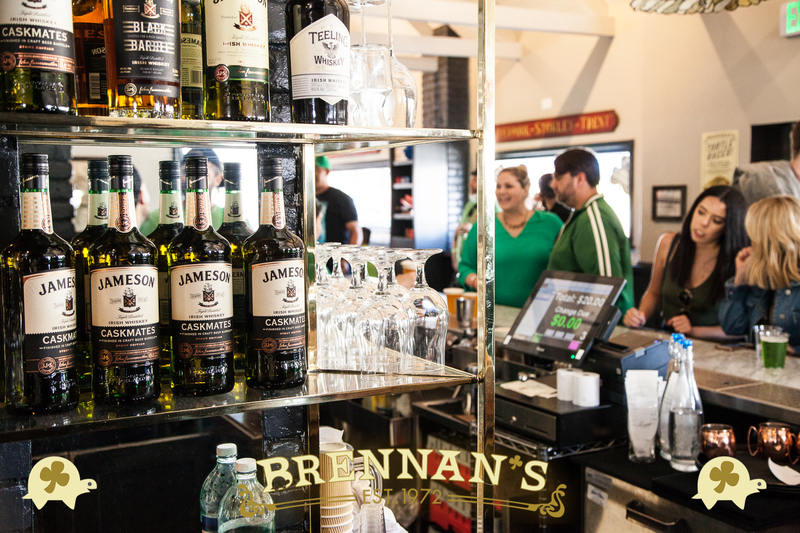 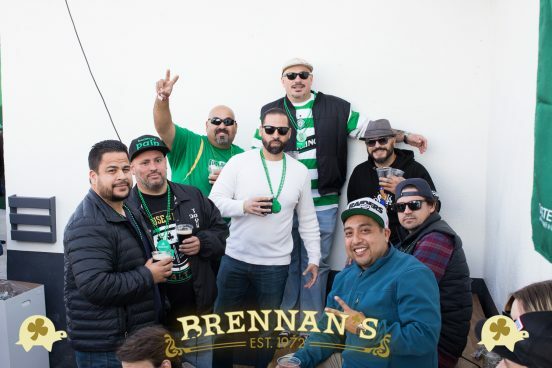 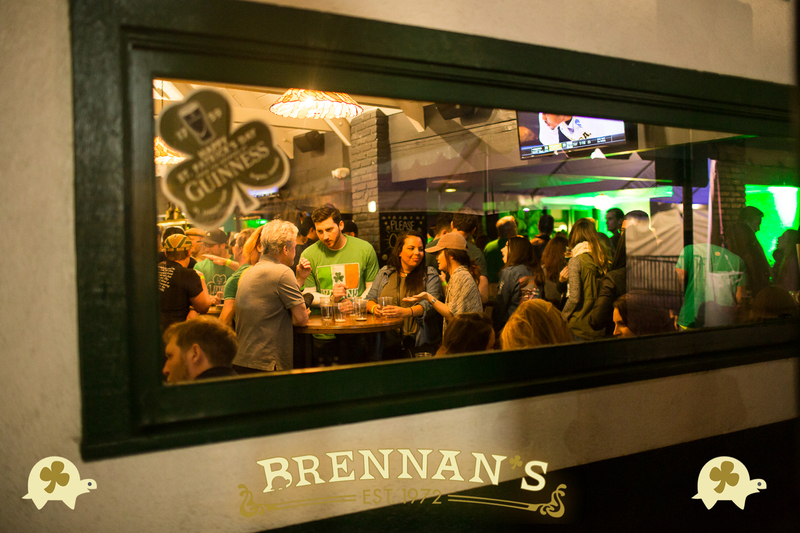 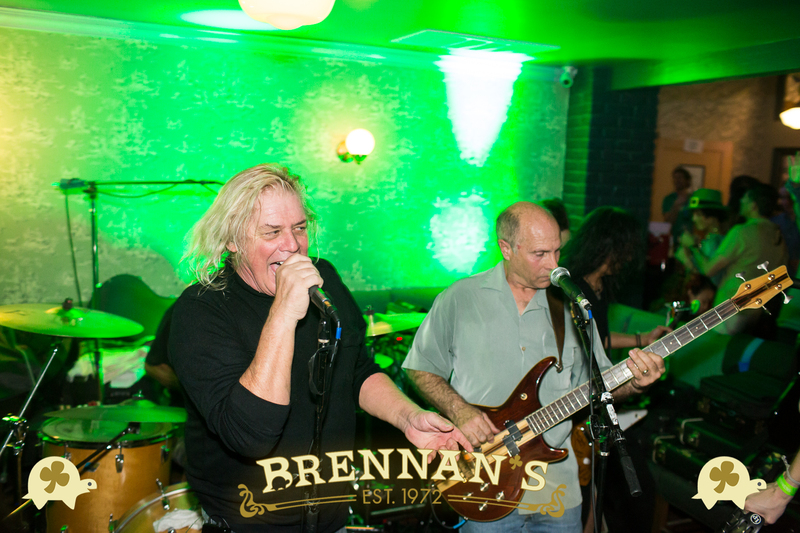 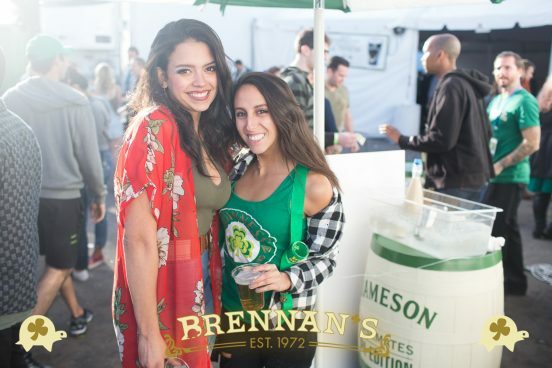 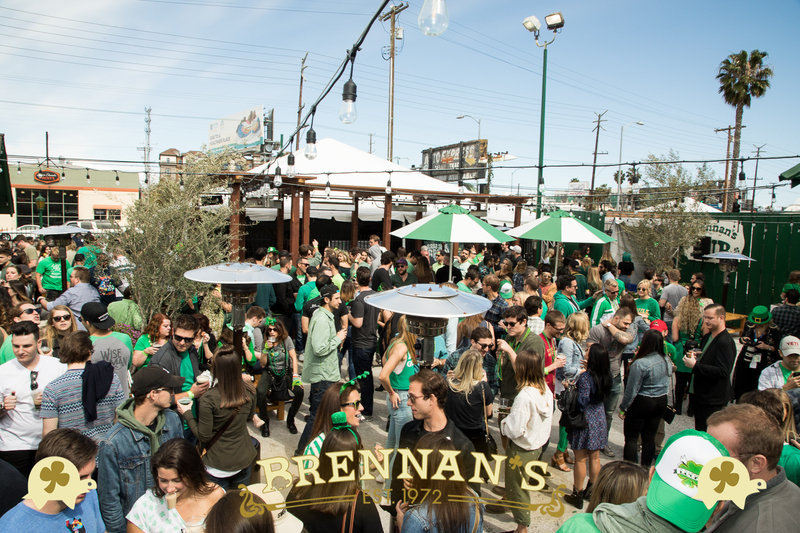 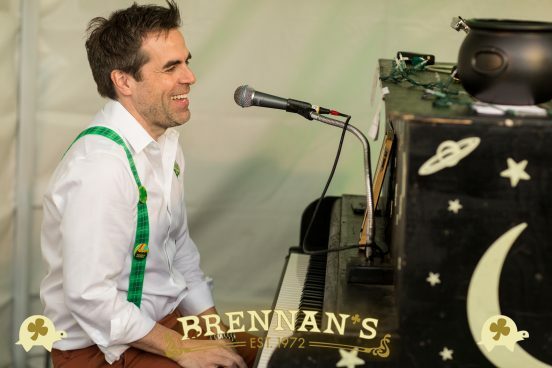 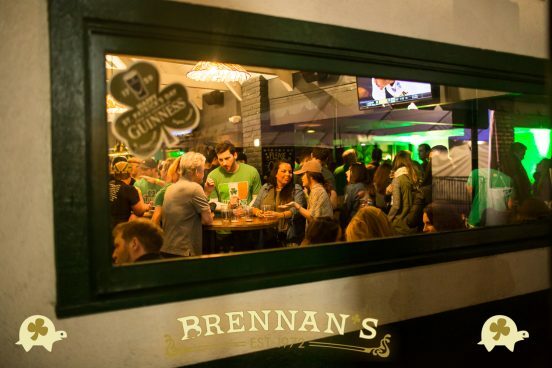 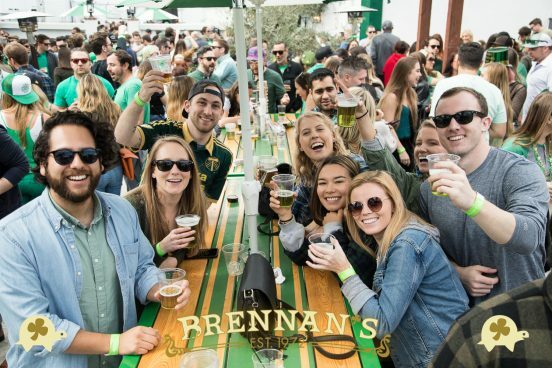 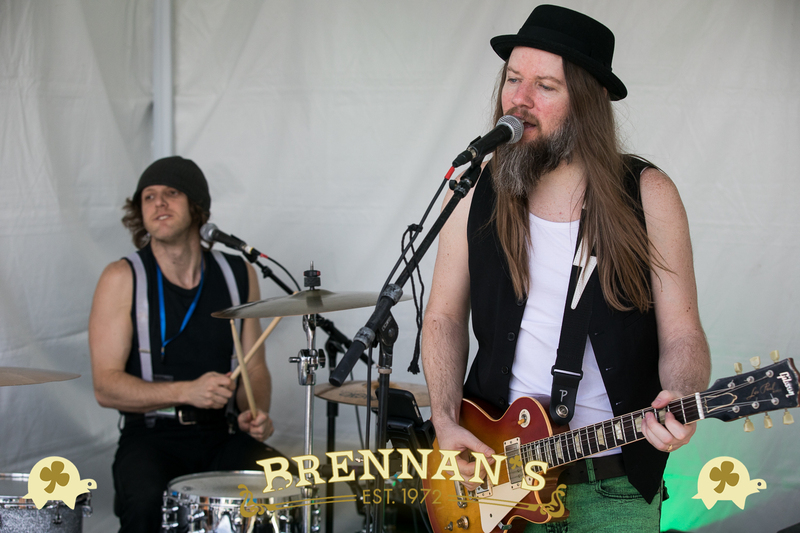 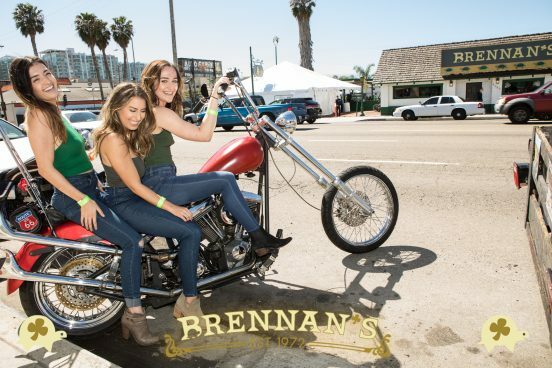 Join Brennan’s on March 17, 2019 for Brennan’s St. Patrick’s Day Festival!